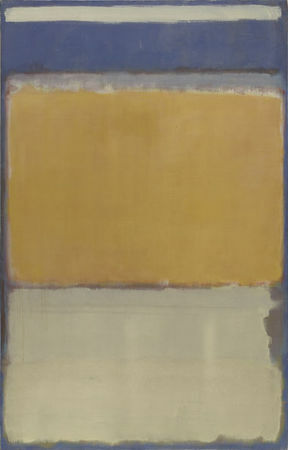 Mark Rothko, No. 5/No. 22. 1950 (dated on reverse 1949). Oil on canvas, 9’ 9” x 8’ 11 1/8”. The Museum of Modern Art, New York. 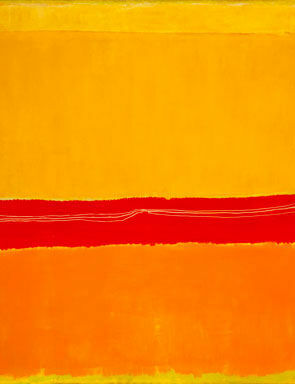 Gift of the artist © 1998 Kate Rothko Prizel & Christopher Rothko / Artists Rights Society (ARS), New York. 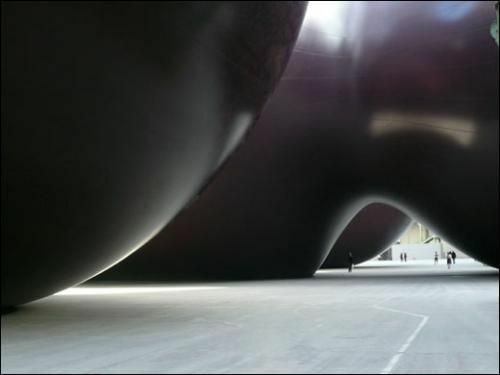 Photo: The Museum of Modern Art, Department of Imaging Services. 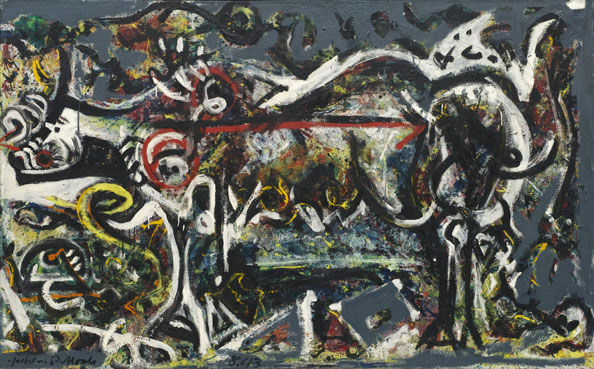 TORONTO.- Jackson Pollock. Mark Rothko. Robert Motherwell. 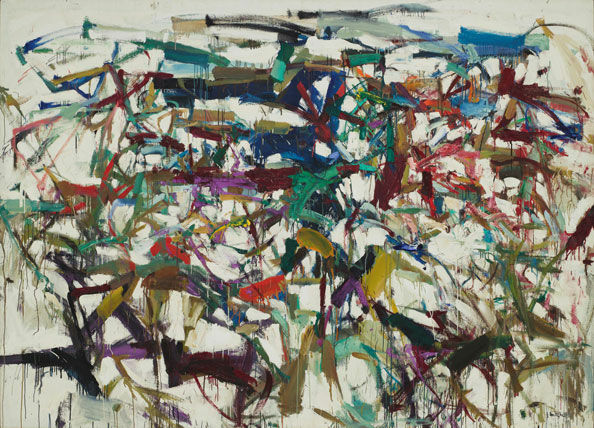 Joan Mitchell. 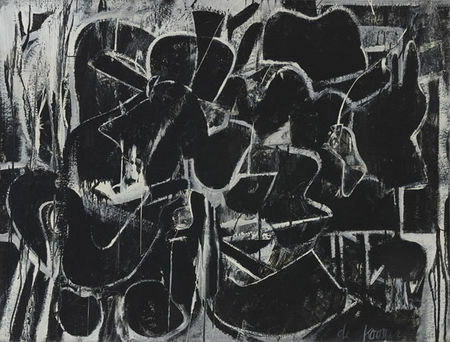 Franz Kline. 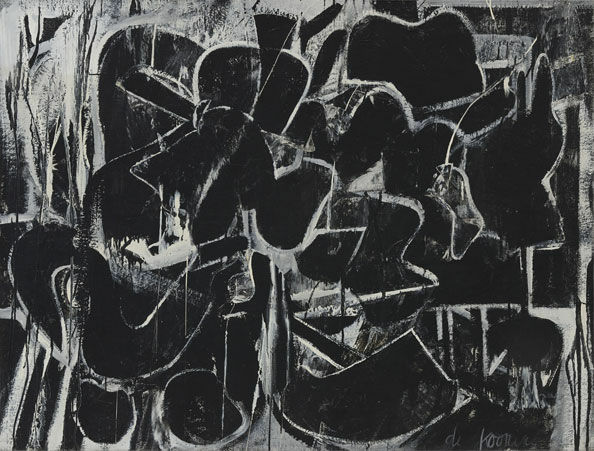 Lee Krasner. Willem de Kooning. 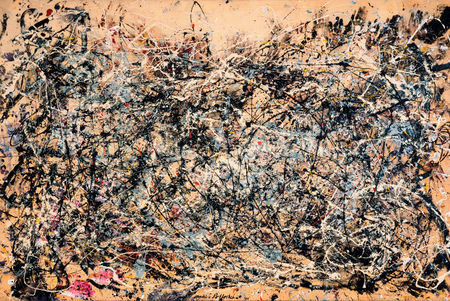 These are just a few of the legendary 20th-century artists whose artwork is now on view at the Art Gallery of Ontario (AGO) in an unprecedented international exclusive. Abstract Expressionist New York: Masterpieces from The Museum of Modern Art, on view until September 4, features more than 100 works from the unparalleled collection of The Museum of Modern Art (MoMA) by the legendary artists whose drips, splatters, and fields of incredible colour catapulted New York to the centre of the international art world in the 1950s and changed the course of art history forever. Abstract Expressionist New York is drawn entirely from MoMA’s collection of works by the pioneers of Abstract Expressionism, from its beginnings in the 1940s through its zenith in the 1950s and 1960s. 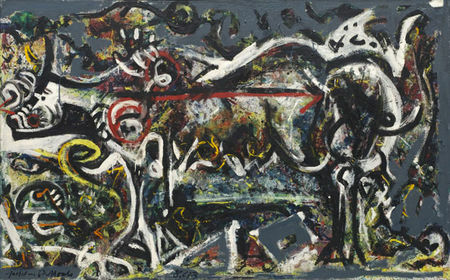 The exhibition features works across a variety of mediums, including painting, sculpture, drawings, and photographs, including 12 era-defining works by Pollock, and multiple works by Rothko, Motherwell, de Kooning, Arshile Gorky, Barnett Newman, Louise Bourgeois, Philip Guston, Adolph Gottlieb, Franz Kline, David Smith, and others. 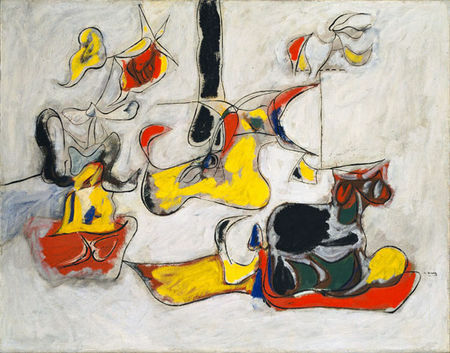 Arshile Gorky (American, born Armenia. 1904-1948) , Garden in Sochi, c. 1943. Oil on canvas, 31 x 39" (78.7 x 99 cm). Acquired through the Lillie P. Bliss Bequest. © 2011 Estate of Arshile Gorky / Artists Rights Society (ARS), New York . 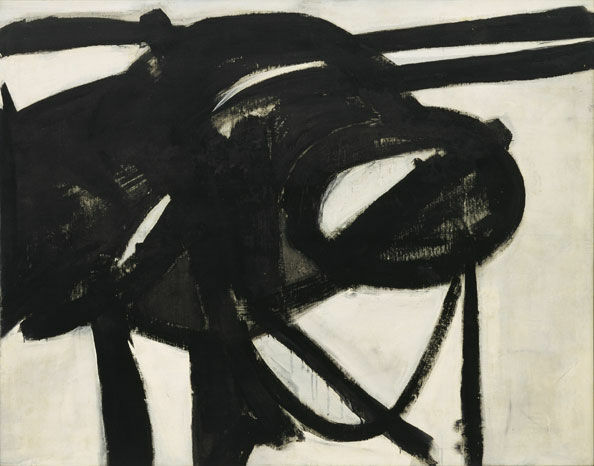 Franz Kline (American, 1910-1962), Chief, 1950. Oil on canvas, 58 3/8" x 6' 1 1/2" (148.3 x 186.7 cm). Gift of Mr. and Mrs. David M. Solinger. 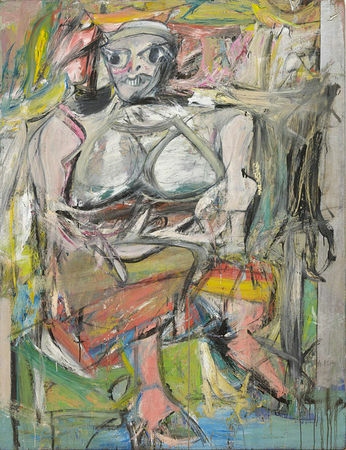 © 2011 The Franz Kline Estate / Artists Rights Society (ARS), New York . 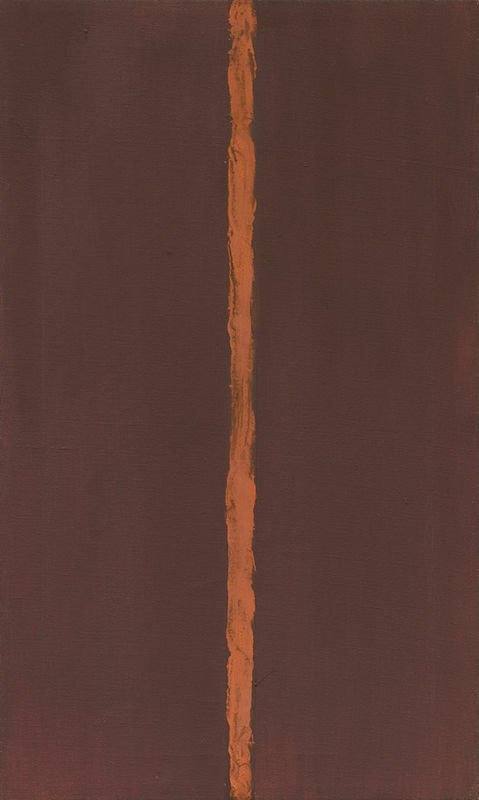 Barnett Newman (American, 1905-1970), Onement, I, 1948. Oil on canvas and oil on masking tape on canvas, 27 1/4 x 16 1/4" (69.2 x 41.2 cm). 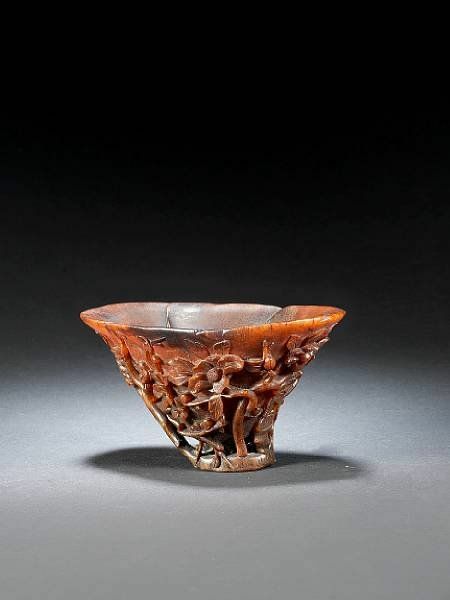 Gift of Annalee Newman. © 2011 Barnett Newman Foundation / Artists Rights Society (ARS), New York .